Nice decor. It is in a pretty central location and walking distance to stores and such. The front desk person were nice. Quiet facility. I like the apartment feel of it. Everything was really nice. Staff was nice. The room was beautiful. 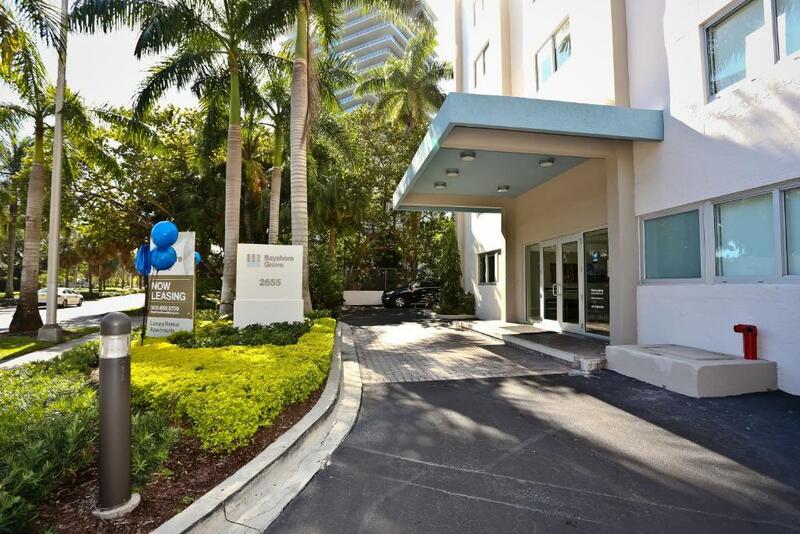 Great location for Coconut Grove. Very helpful concierge. Good location, 24hr Front Desk, Complex clean and tidy. 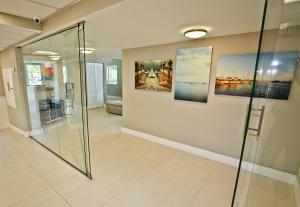 Enclosed parking, roomy apartment, good location,kitchen facilities,free WiFi. Large swimming pool and barbecues. 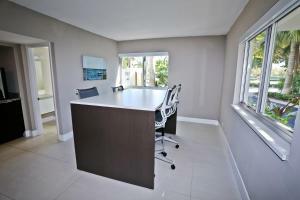 Great location, good decoration and stylish furniture. 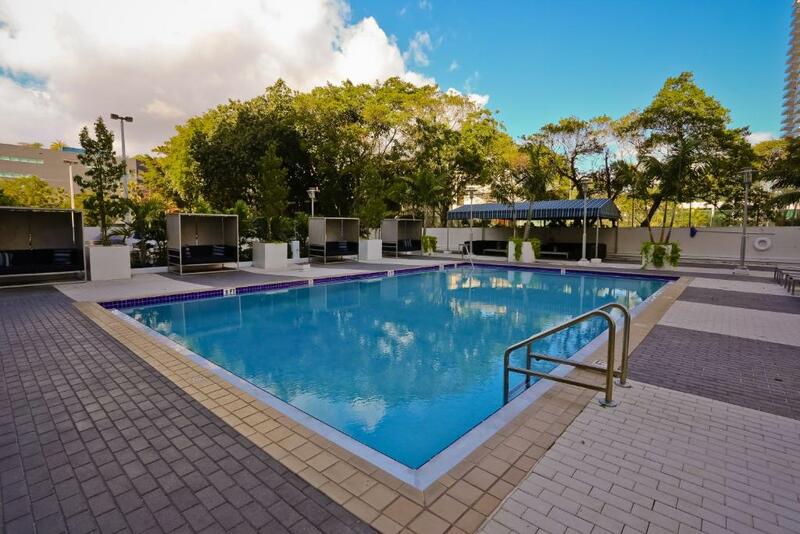 Pool and facilities are well maintained. The location is great and check in very fast. The apartment has a really good size. Kitchen is really well equipped. Internet really fast. I did not use it but you have your own parking spot. The apartment was large and spacious. Great showers and free laundry facilities. Pool and cabanas were amazing. La ubicación fue lo mejor de este lugar, el fresh market al frente es muy bueno. Located in Miami, Coconut Grove Apartments by NUOVO offers accommodations with a balcony and free WiFi. Units are equipped with a flat-screen TV, a kitchen with a dining area, and a private bathroom. A dishwasher and electric tea pot are also featured. A grill can be found at the property, along with a shared lounge. Cocowalk Shopping Center is 0.9 miles from Coconut Grove Apartments by NUOVO, while Vizcaya Museum is 2.2 miles away. 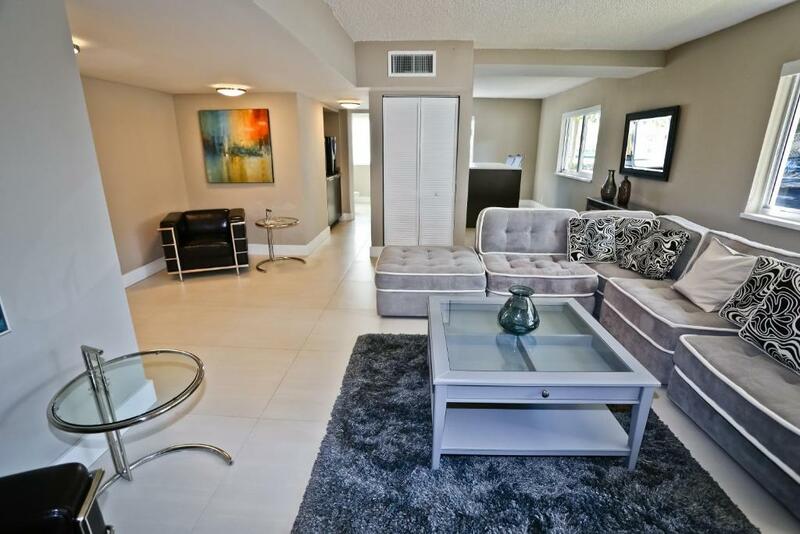 Miami International Airport is 7 miles from the property. Coconut Grove is a great choice for travelers interested in sunshine, restaurants and sightseeing. When would you like to stay at Coconut Grove Apartments by NUOVO? 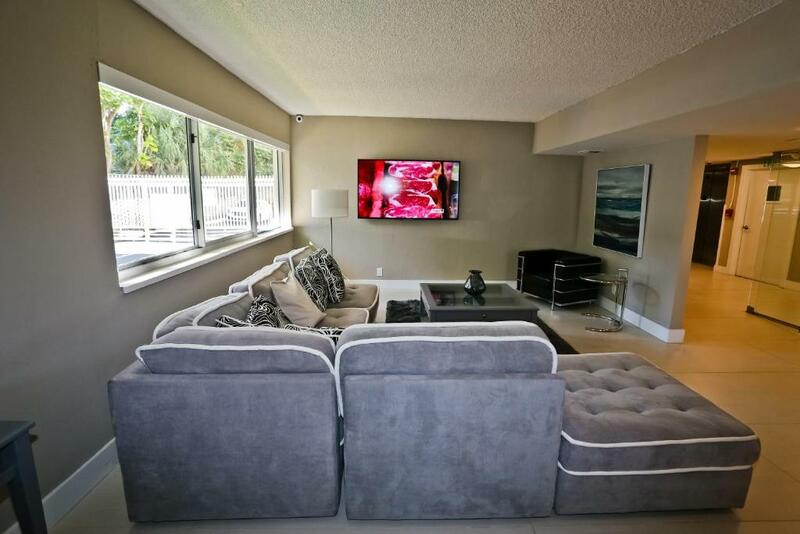 NUOVO is a Miami Based Vacation and Corporate Rental company founded in 2015. Our founders created NUOVO with the vision of offering world travelers a NEW way of experiencing cities. We provide our guests with fully furnished luxury apartments in our cities most prestigious neighborhoods and communities. Our offer combines the best attributes of a hotel and a vacation rental property. We provide 3 times the space of the standard hotel room, a full kitchen and living room, always professionally cleaned with the consistency of a five star hotel. Hope you stay with us! Area Info – This neighborhood is a great choice for travelers interested in sunshine, restaurants and sightseeing – Check location Great location - show map Guests loved walking around the neighborhood! 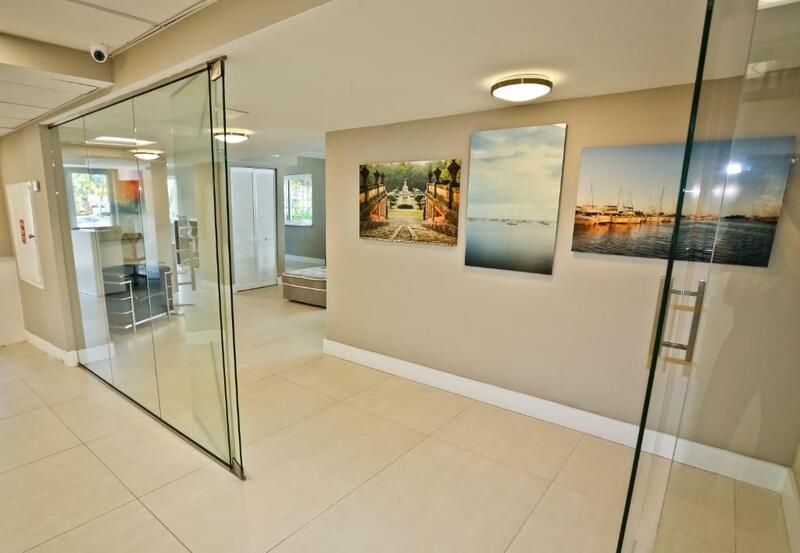 House Rules Coconut Grove Apartments by NUOVO takes special requests – add in the next step! 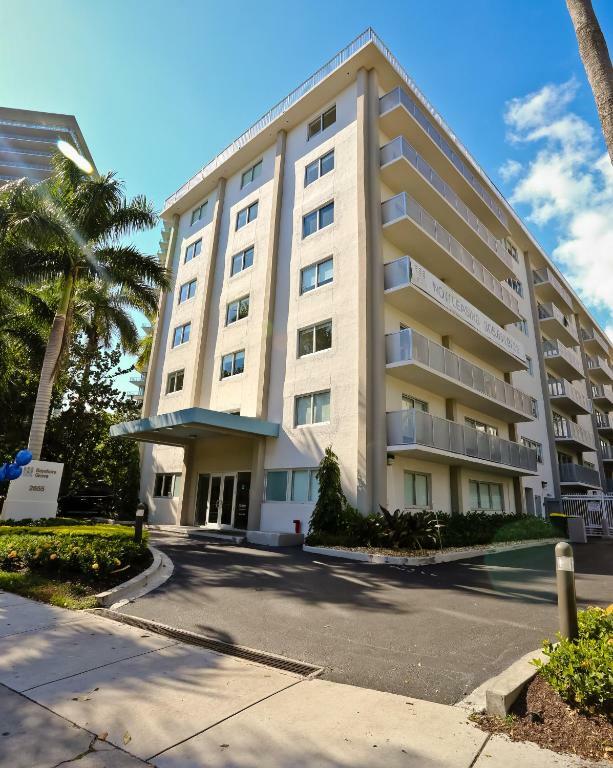 Coconut Grove Apartments by NUOVO accepts these cards and reserves the right to temporarily hold an amount prior to arrival. Please note this property conducts criminal background checks on all guests staying at the property. 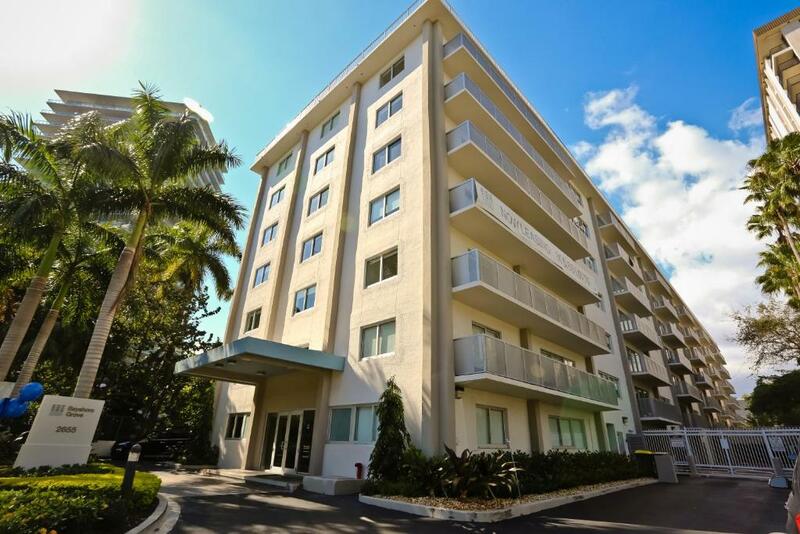 Please inform Coconut Grove Apartments by NUOVO of your expected arrival time in advance. You can use the Special Requests box when booking, or contact the property directly using the contact details in your confirmation. The $100 cleaning fee and the 10% service charge were way down below the advertised cost and I did not see them until after I had booked. I do not expect those extra costs on a hotel booking site. If you stay for a short time (3 days in my case) the cleaning cost puts the overall cost beyond a good hotel and is not worth the money. The apartment is serviceable, somewhat old and cheaply furnished. The instructions provided for wifi were wrong and required an hour of messing about on WhatApp to clarify. There were no instructions for the TV so I could not use it on the first of my three nights. Sloppy hosting if you ask me. I didn't like that there wasn't free room cleaning throughout the stay. I liked how modern the room looked. No wifi or tv service. Street light shined in the room all night. No water pressure. Apartment in need of painting (walls and skirting boards. Some of the furniture was badly marked/stained. Needed more cookware. The furniture was old and stained up. Communication needs improving. Key situation, especially with the parking lot, confusing. Told us to leave keys on counter, yet then couldn't get out of parking area!! The rooms are good for the money. The only major issue is that I canceled one of the rooms before the trip and contacted the property to confirm that the refund was in process. To date, a month after the trip, I have not yet received the refund. I have contacted the property and my credit card company but the issue remains unresolved. The cleanliness is questionable: I found open soap bars, bins were not completely emptied from previous guest. It is not the end of the world but it makes you wonder about what you cannot see. A few things were broken: towel bar, curtains can not be lift up... furniture in living room is ok but seems a bit cheap/fragile. I was afraid myself to break a chair by just seating on it. they cheat and lie about the price. charge 110 just for cleaning ??? and after this they do not respond at the phone. The AC stopped getting cool the second day.